Wednesday, Feb. 20, 2019, 12 – 1:30 p.m. 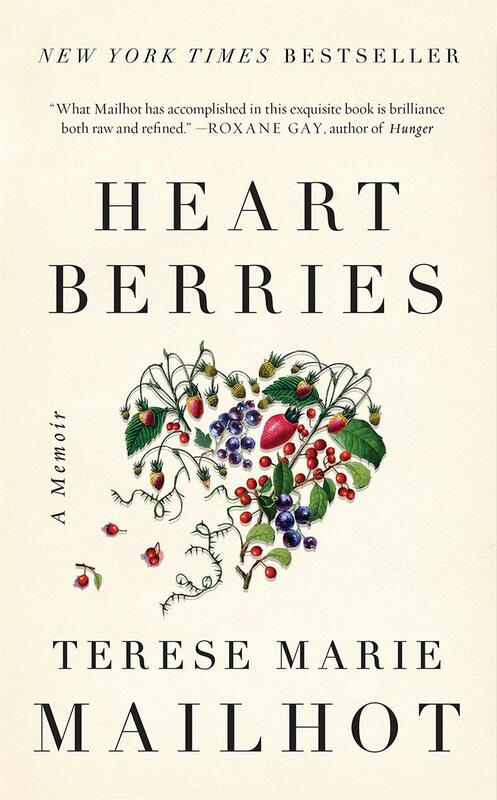 Please join us for the Campus Library Community Reads Winter 2019 event, a discussion of the memoir Heart Berries, by indigenous author Terese Marie Mailhot. Mailhot is a member of the Seabird Island Band of southwest British Columbia. After surviving a dysfunctional childhood, Mailhot found herself hospitalized facing a dual diagnosis of bipolar II disorder and post-traumatic stress disorder. Mailhot is given a notebook and begins to write about her experiences, resulting in this poetic memoir. Everyone is invited to attend, even if you haven’t read the book! A limited number of free copies are available at the Library’s Circulation Desk. We also have 2 copies available for a 72 hour loan. You can also check the availability of a UW library-owned physical copy, and place a hold or access with your UW NetID. Copies can also be purchased from the University Bookstore, Third Place Books, or borrowed from a public library near you. Please let us know if you have any questions about this event. thank you!